The cosy and pleasant town of Plentzia is located 25 kilometres from Bilbao, on a beautiful bay extending into the sea and shared with neighbouring Gorliz. 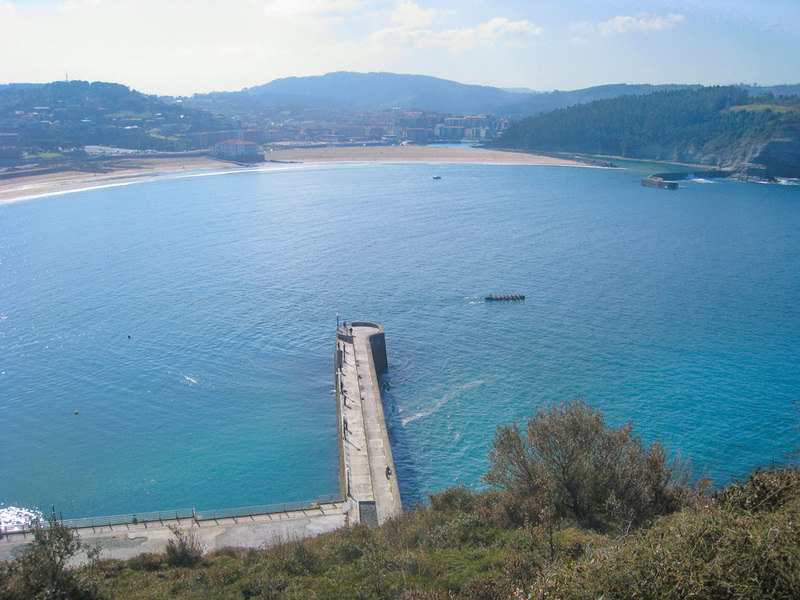 Plentzia’s estuary and beach are its key features and tourist attractions. The town was founded in 1299 and still maintains its historical legacy. Its picturesque and ancient old quarter, which dates to the medieval period, brilliantly combines the popular maritime architecture with more elaborate buildings of the palacio style. Visitors can disappear into the narrow streets and admire authentic gems such as the church of Santa María Magdalena, with its remarkable 16th century tower. Another highlight is the former Town Hall, home to the Plazentia Butrón Museum, which contains artifacts from the history of the coastal town. In past times, as in many villages, a wall surrounded Plentzia. Nowadays only the arch known as the Arco de Santiago remains. Also of note is Torre Barri, or Barri Tower, a building characterised by the coat of arms carved on its façade, and which was the former house of the Butrón family. After the cultural trip we can relax with a walk towards quiet Plentzia beach, which is full of small boats. This extensive sandy area and its adjacent calm waters are frequented by bathers in the summertime because it is an exceptional place to enjoy water sports such as canoeing, scuba diving, and windsurfing. Visitors can walk the promenade to reach neighbouring Gorliz.liz. A schedule of festive events spans the year. However, the festival at the beginning of September consecrated to San Antolín is the main celebration, featuring an intense atmosphere and plenty of activities that will please everyone.